Carmelo has just sent Pomora the images of the first crop of his olives, directly from the olive grove... we are suitably excited, and rightly so! 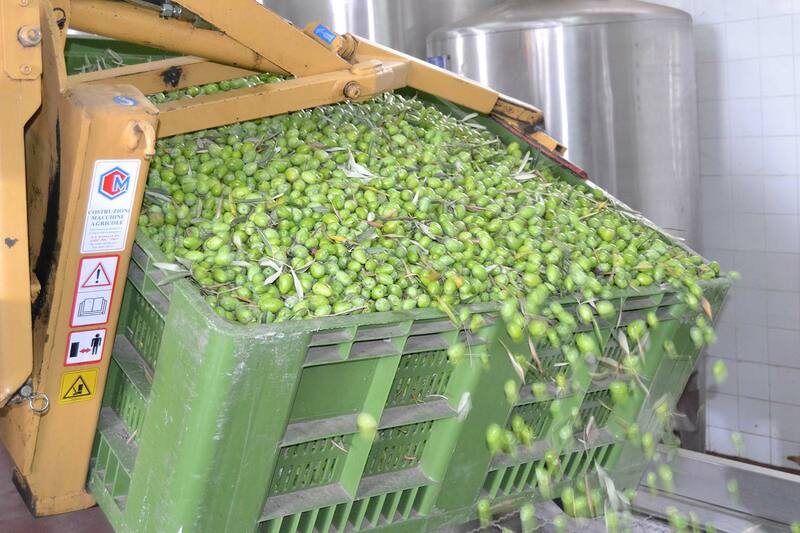 The olives are so fresh and getting ready to be cleaned and turned into delicious olio nuovo. We love this time of year! Smell the freshness of those olives! 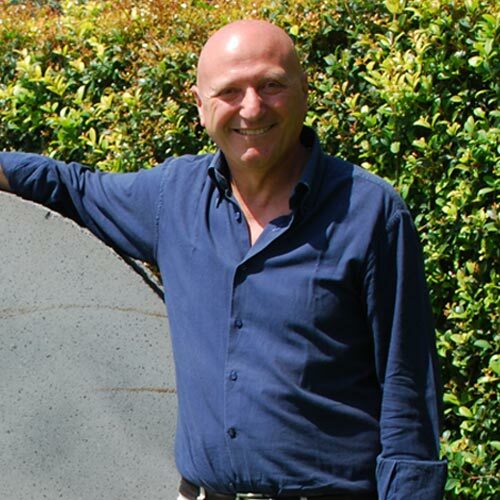 Like his father before him, Carmelo is an olive grower from Mascalucia, Sicily and is passionate about great-tasting olive oil.